Another D-I-Y for you folks! Most of us have our regular grouse with acne and pimples. And some unfortunate ones like me have to combat heat boils in summer. 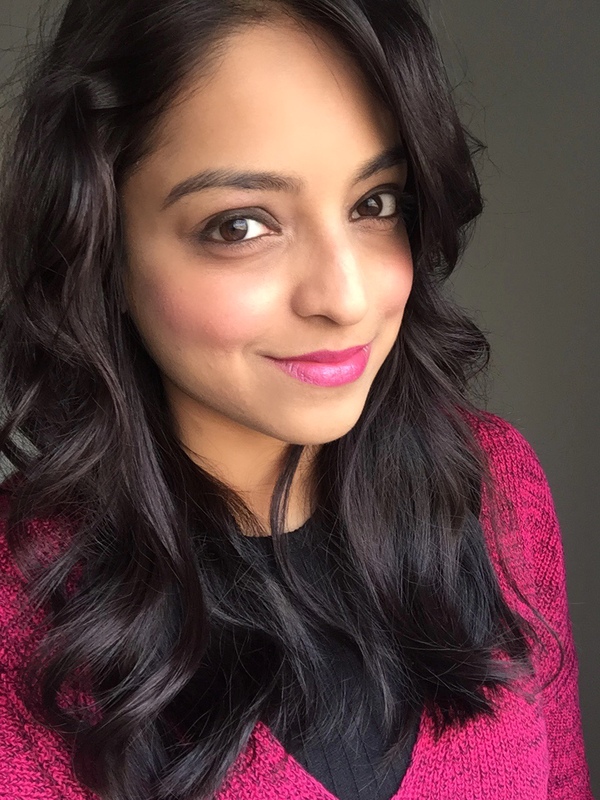 This post is going to about a turmeric recipe that will help you get rid of acne, pimples and heat boils in a few uses. I had grown up having to bear through a glass of turmeric milk (totally yuck btw) for sore throat and cough. My mom has been doing her fair share of giving me the turmeric-is-holy gyaan since I was a kid. So finally after a decade almost I’m here to blab about all good things about turmeric. Turmeric possesses anti-oxidant and anti-inflammatory properties which work on healing acne, pimples and boils (abscess) to name a few. It basically removes the excess oil and destroys the bacteria. It also reduces the inflammations caused by them. It has a whole lot of other skin enhancing benefits which I’m not going to detail here. 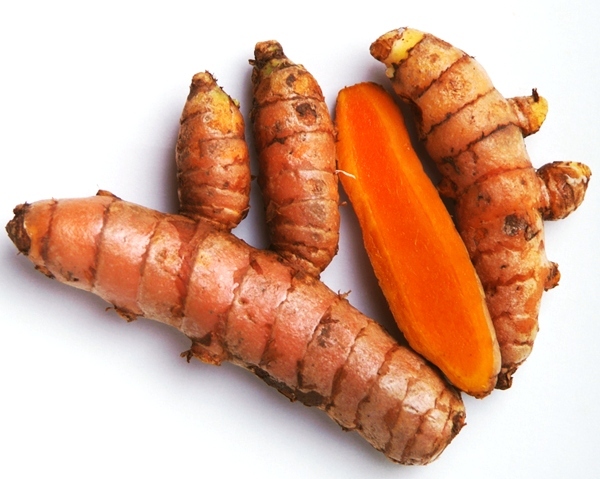 Raw turmeric when used on its own intensely stains the skin. Here is where Aloe vera comes into the picture. Combining the two reduces the staining potency of turmeric. 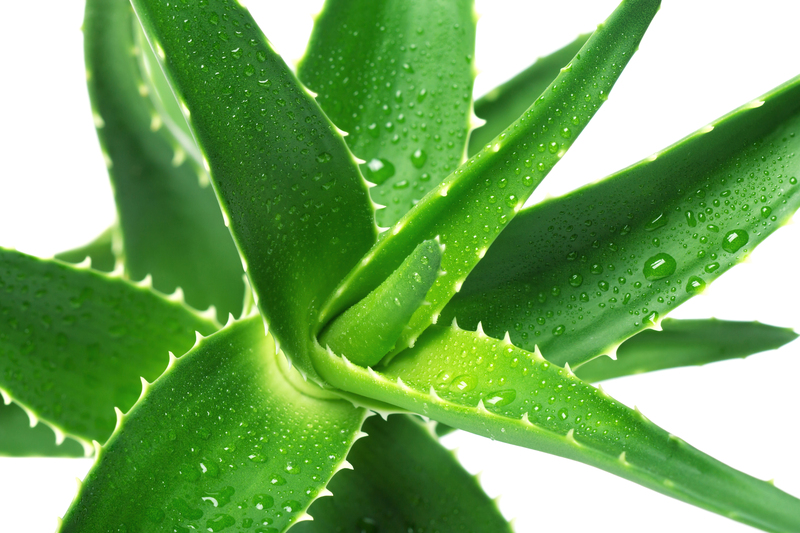 Aloe vera has antibacterial and anti-fungal properties. It is super effective in treating acne as well as inflammation like boils on the skin. It prevents bacterial action in such wounds and speeds the healing process. The reason I would insist on using fresh versions of both these ingredients is because the turmeric powder we get in market is not in its pure form as they add a lot of coloring agents and the aloe gel too has preservatives and agents added to maintain its shelf life. Keeping these points in mind, it would be wise to make use of these ingredients in their natural forms as we are targeting issues on our face which ought to be treated carefully. All you need to do is peel the skin of the turmeric root, cut it into small pieces and make it into a paste in an electric mixer. You may add a few drops of water to make the consistency thinner. It’s a personal choice whether you want a thick paste or mildly runny one. I prefer thicker texture. 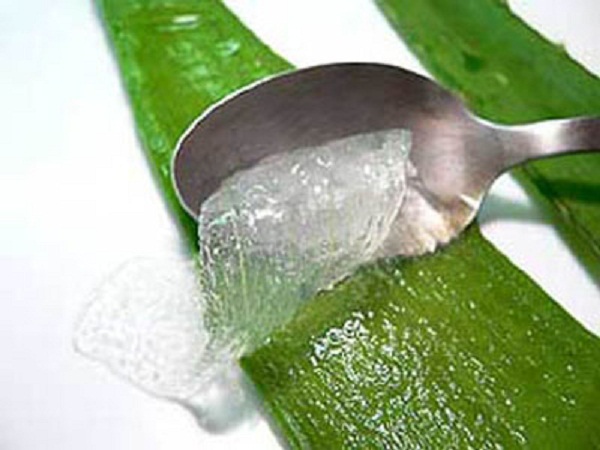 Cut a small portion of the aloe vera leaf. You can refrigerate the remaining portion for later use. Open the cut leaf portion and scrape out the gel using a spoon or knife. Mash it into a paste of thinner consistency using the back of a spoon or a wooden masher. Finally add this aloe gel paste to the turmeric paste and mix well and tada your turmeric aloe rescue pack is ready! This pack works on acne or pimples that have bloomed fully. It works spectacularly on heat boils. It completely heals them without leaving behind any scars. Though you may see the results after 4 to 5 applications only, it is a very effective solution nevertheless. Have you guys tried home remedies for boils at all? Or for acne & pimples? Let me know what are your home remedies by commenting below.